Are you looking for an all-in-one company to handle your home’s comfort, remodeling and custom fabrication work? Count on the Tuckey family of companies to provide a full range of residential services to homes in South Central Pennsylvania. We have five decades of experience offering top-quality solutions to homeowners in the region. 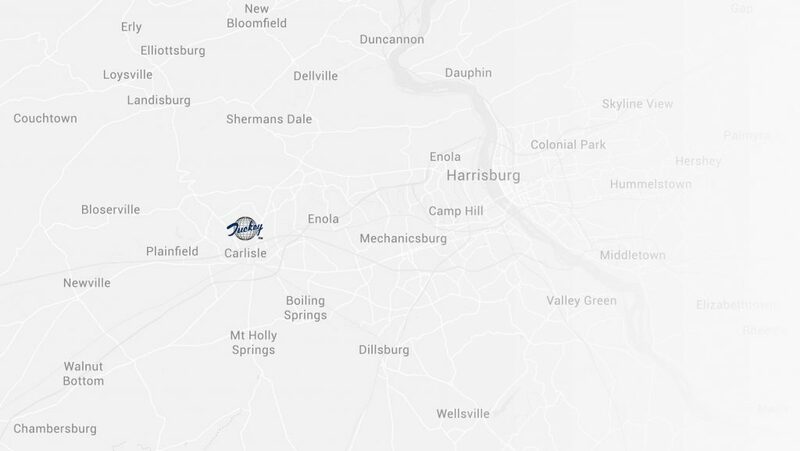 Customers in Harrisburg, Camp Hill, Mechanicsburg, Carlisle, Newville, Shippensburg, Chambersburg, and Perry County, PA, choose our companies to take care of their needs. 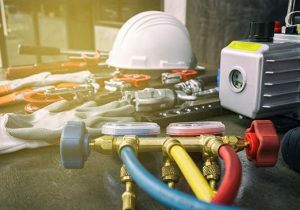 Tuckey Mechanical Services, Inc. provides home comfort solutions that keep your household running, including heating, cooling, plumbing, and electrical solutions for your everyday needs. Tuckey Restoration, Inc. offers remodeling, renovations, and damage restoration that maintain your home’s appearance. 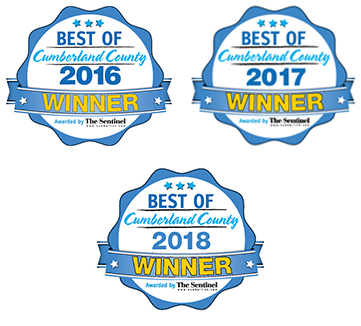 We also help keep your home healthy and safe with duct cleaning, dryer vent cleaning, and mold remediation services from certified technicians. Tuckey Metal Fabricators, Inc. designs custom metal fabrications that fit seamlessly into your home. From customer kitchen hoods to decorative fountains, spiral staircases to specialty pieces for your recreational boat – if you can dream it, Tuckey can fabricate it with metal! Thanks to the diverse expertise of our companies, we can give you a full range of turnkey solutions. Consider us your one-stop shop for all your home maintenance and construction needs. 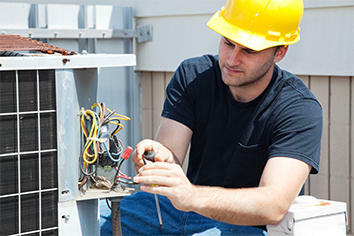 Our customers know us as one of the most respected HVAC service providers in the region. Let us design, install and maintain your heating and cooling systems to ensure your comfort in all four seasons. Ask us about our preventive maintenance services to address potential problems before they happen. Electrical projects require full expertise in wiring. Our licensed electricians combine over 50 years of experience to offer you a wide range of electrical repair and installation solutions. They get the job done precisely and safely, so you don’t have to worry about incorrect wiring. The Tuckey team of professionals offers top-notch craftsmanship in all your home improvement projects. Call on us to get services from the company trusted for “Impeccable Workmanship” by the State of Pennsylvania. Give your home projects the same treatment as the State Capitol Building. The craftsmen at Tuckey Metal Fabricators work in a state-of-the-art shop outfitted with the latest technology and equipment. They give your home projects the same attention they do for solutions offered to top names in the nation. You don’t have to settle for second-best when you call on our metal fabricators. From customer kitchen hoods to spiral staircases, decorative fountains to unique parts for classic cars – we’ve got your unique metal fabrication needs covered! Don’t fret when the elements damage your home — call Tuckey instead. If you deal with fire, wind, water, storm, or mold damage, let us serve you. We can bring your residence back to the way it was before the disaster happened. The solutions listed on this page make up only a fraction of services we provide our customers. With over 20 types of specialties offered by our experts, you’ll find just about anything your home needs. If you have any questions, contact us about our work. A customer care representative will get in touch as soon as possible.